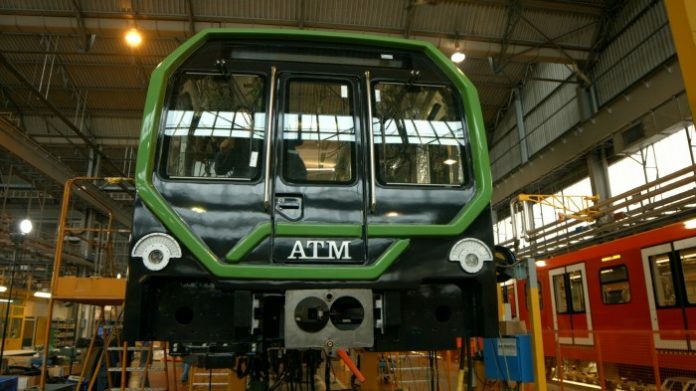 Milan’s public transport operator, Azienda Trasporti Milanesi (ATM), has placed an order for 12 more Leonardo train sets. The €87 million contract with Hitachi is an extension of the 60 vehicles which have already been procured through a 2012 framework deal with AnsaldoBreda. Delivery of this latest batch of Leonardo units will begin in autumn 2019. The trains will be manufactured at sites in Reggio Calabria and Naples. Leonardo trains are already in service on lines 1 and 2 of the Milan metro network. Hitachi said the new units, like their predecessors, will be at the “forefront of passenger comfort” and have been designed to a “technological and safety point of view”.